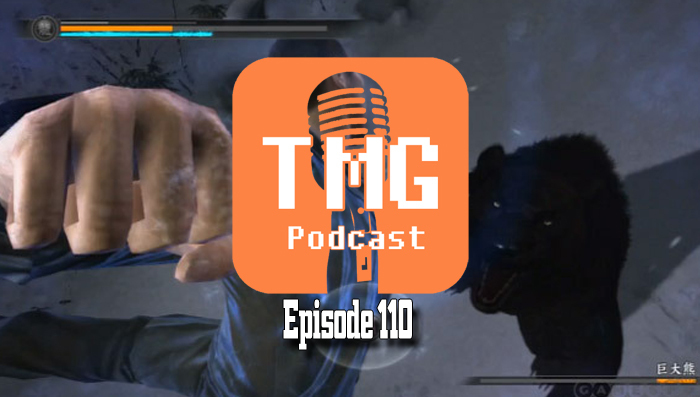 This week on the TMG Podcast - Carlos gets impressed with Crystal Dynamics next take on Lara Croft. Will goes at it with a bear in Yakuza 5, and Miggy enters current console generation territory with the PS4. Also, Lightning is a model, and we think Agent 47 would be a better choice for Louis Vuitton...or maybe not.